The PRICE Futures Group – Trading. Investments. Advice. Since 1988, the PRICE Futures Group has provided full service brokerage, online trading, asset management, and financial consulting services to clients around the globe. A division of Price Holdings, Inc., PRICE Futures Group is headquartered in Chicago with branch offices across the nation to provide full coverage of service and support. Whether it’s self-directed or broker-assisted trading, our experienced brokers & analysts are dedicated to helping you achieve your trading and investment goals. Put your trading in the hands of a professional Commodity Trading Advisor. 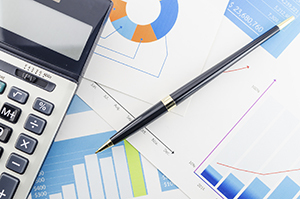 We help match your investment goals and risk profile with experienced trading managers. We’re changing how farmers, food producers, food processors, feed manufacturers, merchandisers, elevators, importers & exporters view risk management. Too busy to apply your trading ideas to the markets? Automated trading systems allow traders to be active in the markets without the time commitment typically required of full-time traders. Market information is the foundation for making key trading decisions whether it is regarding price trends, the latest news, or weather reports. Find all the tools you need here to make informed trading decisions. 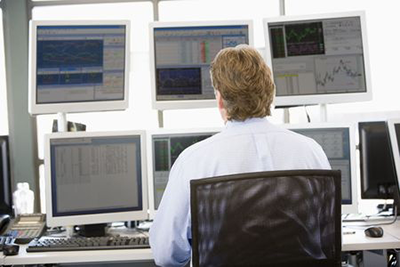 Access our database of hundreds of professional Commodity Trading Advisors. Research, track and analyze and conduct due diligence on a broad variety of trading programs covering all market sectors. 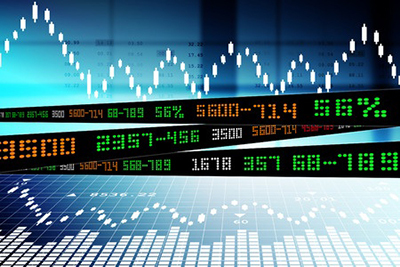 Learn the basics of commodity hedging using futures & options on futures. Effective risk management for commodity producers and users begins with a fundamental understanding of key hedging principles. Access a variety of white papers, special reports and market-related articles written by senior market analysts. Materials include a broad range of topics from trading strategies to factors that impact market trends. Learn how you can mirror the live trading of futures professionals with World Cup Advisor’s AutoTrade™ service. Their proprietary subscription service offers an elegant trading solution for many investors. Use the Options Edge With Brad Holt! How do you get the options edge? Find out with Phil Flynn and Brad Holt! Phil Flynn is writer of The Energy Report, a daily market commentary discussing oil, the Middle East, American government, economics, and their effects on the world’s Energies Markets, as well as other commodity markets. Jack Scoville is an often quoted market analyst in the grain and soft commodities sectors. You will find his commentary throughout the Reuters, Wall Street Journal, Dow Jones, Bloomberg, and Barron’s publications. William Frejlich’s philosophy is that money management is the cornerstone behind any successful trading plan and his weekly newsletter and trade tips emphasize that philosophy while covering the major commodities groups: metals, currencies, energies, grains, softs, and livestock. Marc Nemenoff gives his readers an insight into the decision making process of a professional trader and analyst with 35+ years of market experience. He covers the markets with which he has had the best success throughout his career with and has developed an appreciation for those markets’ “personalities”. William Moore’s market views are centered around his many relationships with Agricultural producers. AGMASTER provides a blend of fundamental & technical information used to make prudent hedging decisions in the grain markets they produce – corn, beans & wheat. Dan Flynn is the writer of The Corn & Ethanol Report, a daily market letter covering grains, energies, and various global issues that are the driving force and backbone of the commodity markets. Dan has a unique daily insight and perspective into the marketplace and is regularly interviewed by global media outlets seeking his trade forecasts. 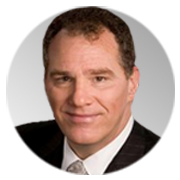 Jerry Gidel is an Agricultural Economist with extensive experience in the brokerage industry analyzing and trading futures and options prices. 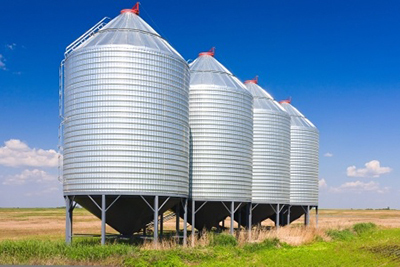 He publishes a periodic report analyzing various fundamental and technical components of the grain markets.